What is there to say about Orson Welles that hasn’t been regurgitated a thousand times before, least of all this week, the centennial of his birth? How about this: I named my cat after him. Two-year-old Orson, a rascally lynx-point siamese rescued from the alleyways of Tennessee, regularly throws his weight around the Brooklyn apartment that now defines his world. He doesn’t take “no” for an answer; his instincts won’t allow it. He doesn’t come when you call and rarely plays nice. But when he shows up on his own terms, he’s impossible to ignore — at once lovable and playfully irascible, always demanding your attention. He thrives on companionship but could turn on you at any moment. Typical Orson. Welles’ legacy contains a similarly erratic appeal. Yes — the character whose persona has lasted the decades is resolutely catlike, not only in appearance but in fierce demeanor. Adored from his youth onward, Welles found a distinct set of collaborators with his Mercury Theater company early on, but had a rougher time figuring out how to work within the confines of the Hollywood studio system. The brilliance of “Citizen Kane” was something of a fluke, its formal ingenuity and liberating vibrance somehow assembled out of the sheer youthful determination of the artist determining its creation. 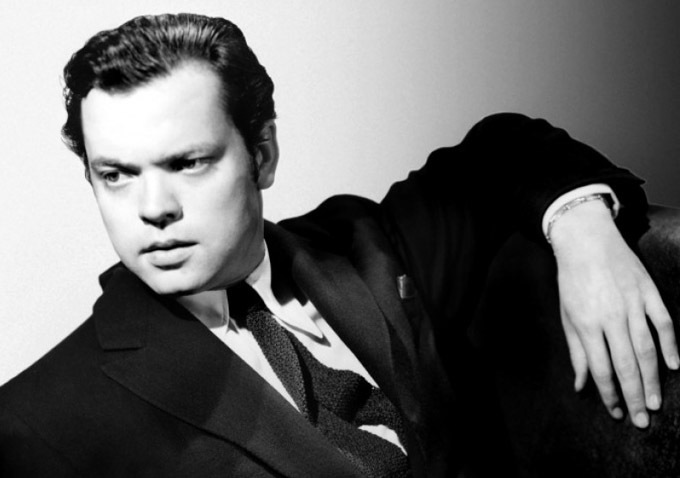 Then came the studio-mandated headaches of “The Magnificent Ambersons” and “The Lady from Shanghai” (both of which were reedited without the director’s approval), a process that culminated with Welles’ final studio effort, “Touch of Evil,” released in 1958 and also updated against his wishes. 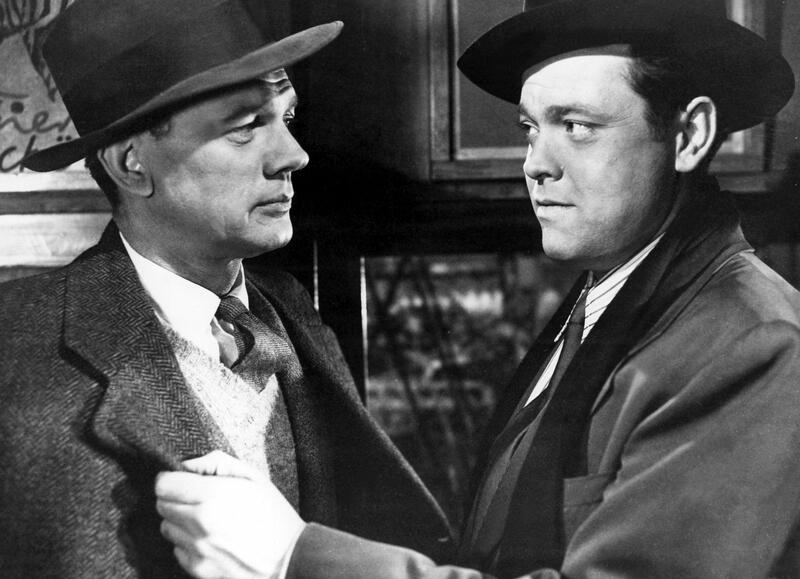 Yet even when compromised by commercial concerns, these projects showcased Welles’ continual narrative innovation, which was distinguished by a rare combination of sensibilities as an experimental formalist — he toyed with voiceover narration, ambitious camerawork, structure and tone each time out — and entertainer. Even before his relationship with Hollywood crumbled, Welles ventured beyond its borders. This is key to his lasting appeal. He was a mixed media artist before the concept existed. He made his name on the radio, most famously with his “War of the Worlds” broadcast, which led millions of Americans into the brief delusion that the world had been invaded by Martians. He toyed with the prospects of translating his personality into the television format with the short-lived series “Orson Welles’ Sketch Book” in 1955, which predominantly consisted of Welles simply addressing the camera head-on and sharing his stories from the front-lines of his globe-trotting expeditions. Even in his multitude of onscreen roles, Welles’ mysterious charisma emanated from every casual motion. A single cocked eyebrow in “The Third Man,” when the elusive Harry Lime first emerges from the shadows and ostensibly from beyond the grave, conveyed the sneaky wisdom at the root of Welles’ career. He moved too fast and loose for anyone to hold back his agenda. Just when you thought he was down for the count he cropped back up. In a sense, he was the first maverick American filmmaker, long before independent cinema found its roots in the emergence of a supportive community on these shores. However, Welles’ ramshackle approach to producing movies in bursts of creativity made it a challenge to fully reckon with the ongoing sophistication of his output. Tragically, many younger viewers may only know the director from the outtakes of a wine commercial a few years before his death. But even then, he was hard at work trying to complete more ambitious projects, one of which, the semi-autobiographical “The Other Side of the Wind,” never reached the finish line, though promising efforts are underway for a restoration. Welles never stopped churning out unique cinematic ideas, using the medium to advance new ways of questioning reality and celebrating the elusive qualities of artistic creation. It’s a misnomer to assume that the sheer range of work never received the attention it deserved. From start to finish, Welles’ career was a furious blur of activity that we’re still sorting out. Scan through the Welles filmography and one can find masterpieces from every decade after “Touch of Evil” marked his departure from traditional productions. “Chimes at Midnight” is an extraordinary fusion of multiple Shakespeare plots into a strange, singularly compelling riff on the bard’s penchant for dark characters — and, by extension, Welles’ own predilection for somber outcasts. 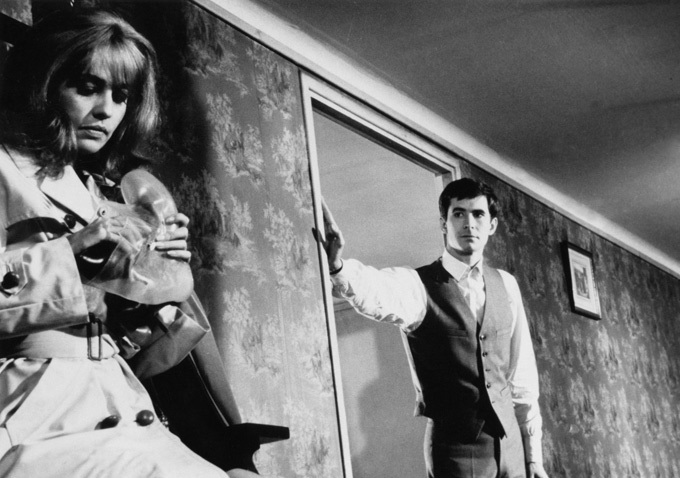 “The Trial” does the same thing with Franz Kafka’s work, exploring the plight of Josef K. with a blend of psychological intensity and expressionism that anticipates David Lynch. Also like Lynch, Welles’ personality brings a fascinating clarity to his widespread output. He pioneered the idea of multimedia creativity, long before the days of Internet-based celebrity, by linking his work through the sheer force of his ideas while continuing to change things up time and again. The full scope of Welles’ appeal came together with his last finished work as a filmmaker, and possibly his greatest one. 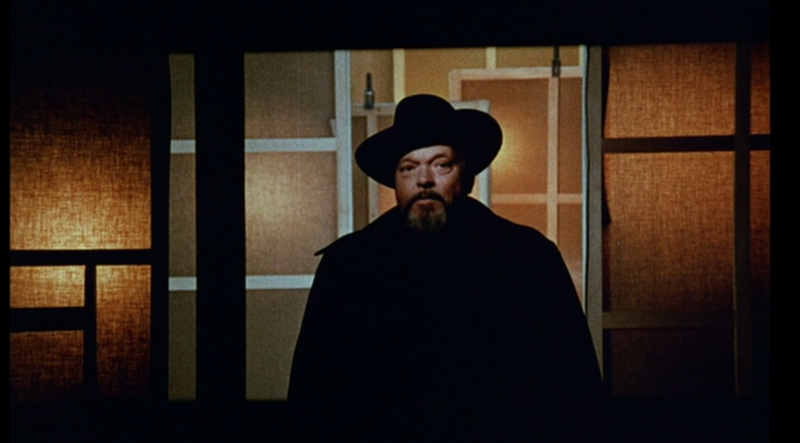 In 1974’s “F for Fake,” Welles spoke directly to his audience as he unspooled a deceptively straightforward documentary about art forgery that turned into a kind of forgery itself. The bearded, smirking, cigar-smoking Welles is at once a pleasant guide to this collage of stories about painters and storytellers — one of which turns out to be entirely fabricated — and charmingly suspicious. But the most remarkable aspect of “F for Fake” stems from the way it anticipates a media age defined by a constant stream of uncertainties that are simultaneously appealing and ominous. By inviting viewers to enjoy the ride and question it at once, Welles delivered a cautionary tale that continues to deepen its appeal in the 21st century. Every savvy observation came with a bite. That spirit survives in a set of movies still worth scrutinizing, with their continuing relevance in our ever-changing times, and the various unfinished projects still in need of attention. And I also see it in my wild-eyed feline companion, who remains a delightful presence even when he bites.